Whilst running on 230v AC mains power, the Airflow QuietAir Ei146 also has a 9v alkaline secondary battery to prevent issues arising from power failures. The battery can supply the heat detector for two years, and will last for 4 years on standby mode. The Ei146 includes the Easi-Fit base, allowing for quick and pain-free installing process, and equally for fast and headache-free replacements/removals. The Easi-Fit base is hooked to power from the mains as well as a replacement alkaline battery, in addition, the detector head adds on to the Easi-Fit base. 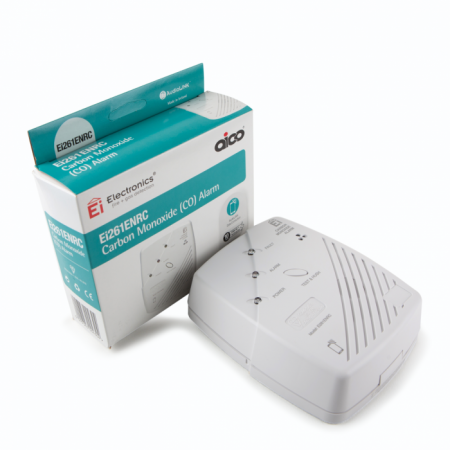 Ei146’s detailed features include an interconnect option for up to 12 other. Allowing for multiple alarms to be triggered together. 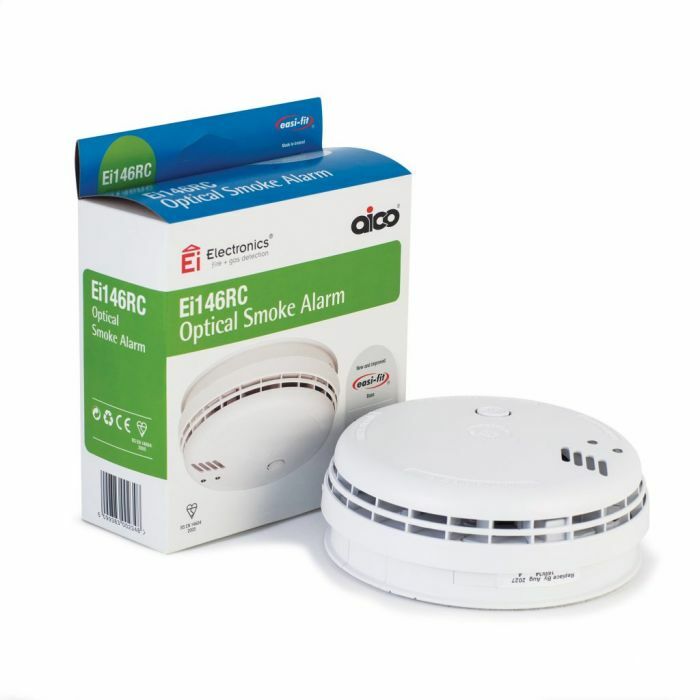 The alarm’s integrated circuitry resits voltage transients and RF interference to remove the potential for false alarms. In addition, high performance optical chambers fitted with integral insect screens also prevent false occurrences of alarm triggering. £ 109.49 £ 71.17 inc. VAT Save £ 38.32! 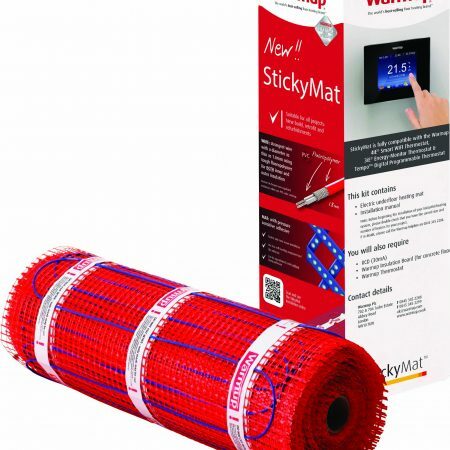 £ 44.35 £ 37.70 inc. VAT Save £ 6.65!